Natal in the Serra da Mantiqueira combines the tranquility of the city of Campos do Jordão with the comfort and refinement of the Hotel Serra da Estrela. A special date to rest and celebrate marriage, family, love and peace. 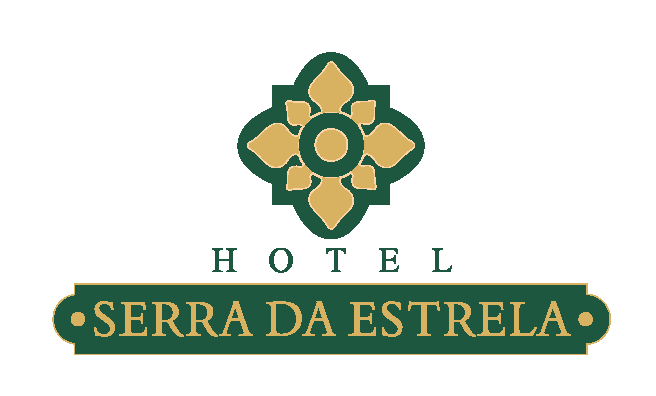 Staff at Hotel Serra da Estrela and Alquimia Restaurant look forward to welcoming you and your family. values ​​of the Christmas Suppers. Located in the Hotel Serra da Estrela, with a large and cozy atmosphere, the Alquimia Restaurant welcomes you on a fantastic gastronomic trip with a diverse menu of healthy options prepared by the chef and his team. The Alquimia Restaurant specializing in "vegan cuisine" is committed to the well being and environment, being the first restaurant of this segment in the city. A kitchen with flavor and taste. Vegetarian Cocktail: 8:00 a.m. to 9:00 p.m.
Live music from 9:00 p.m. to 1:30 p.m. The Alquimia Restaurant team is preparing a special Christmas and New Year menu for you, remembering that in our preparations we do not use any products of animal origin.